Excellence is essential in our work, and it is part of our four pillars as a university. Once again, during the 2016 graduation ceremony, we gave credit to the effort, dedication, and leadership of our students. César Iván Matamoros Garcés (Honduras), with an academic average of 94.44%. 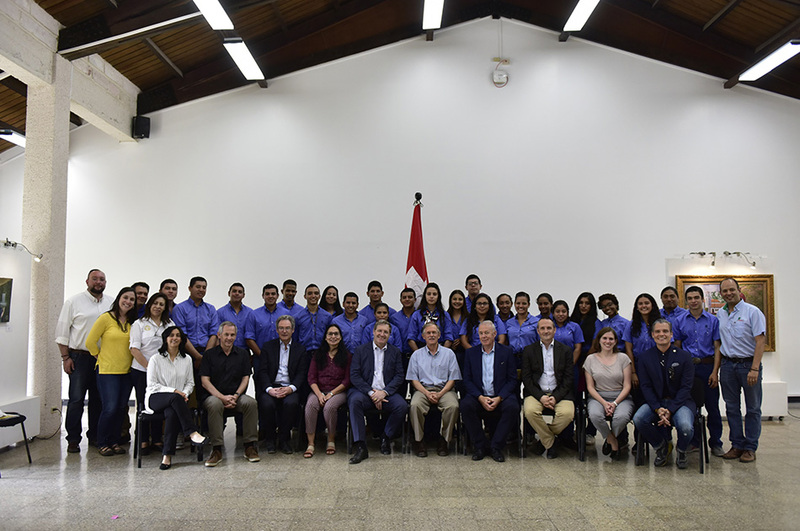 Environment and Development: Yomer Cisneros Aguirre (Peru), academic average of 90.29%. 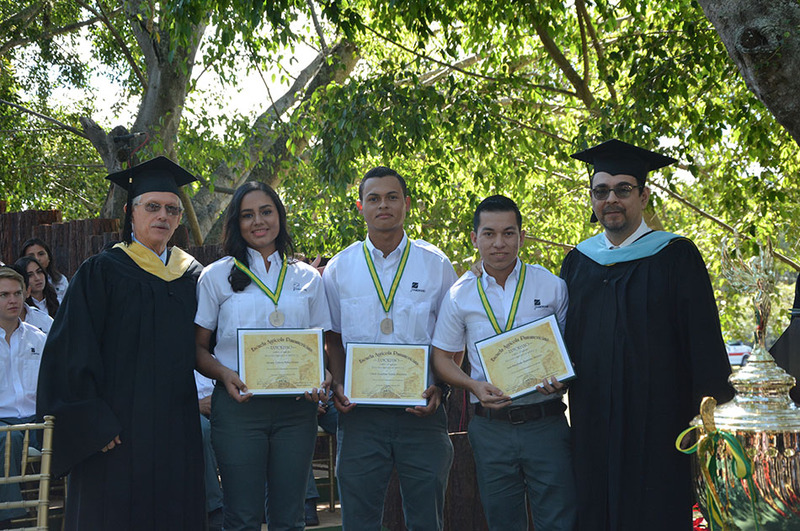 Food Science and Technology: Amilcar José Morales Castillo (Guatemala), academic average of 91.52%. 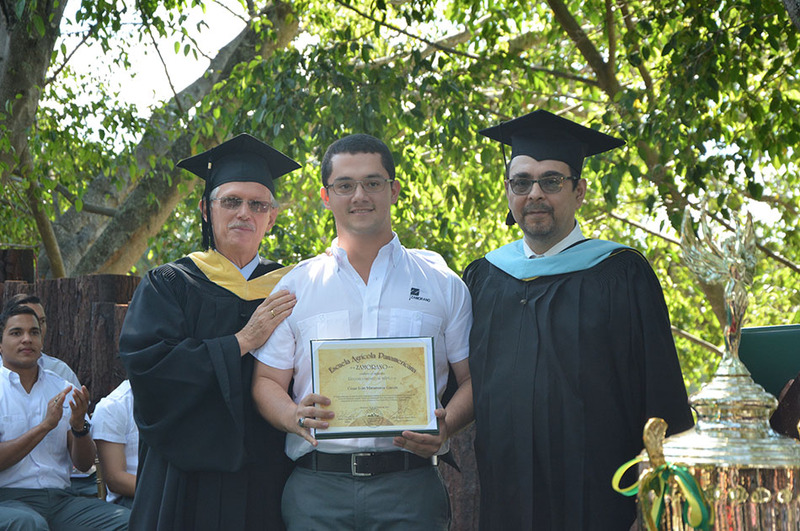 Agricultural Science and Production: César Iván Matamoros Garcés (Honduras), academic average of 94.44%. 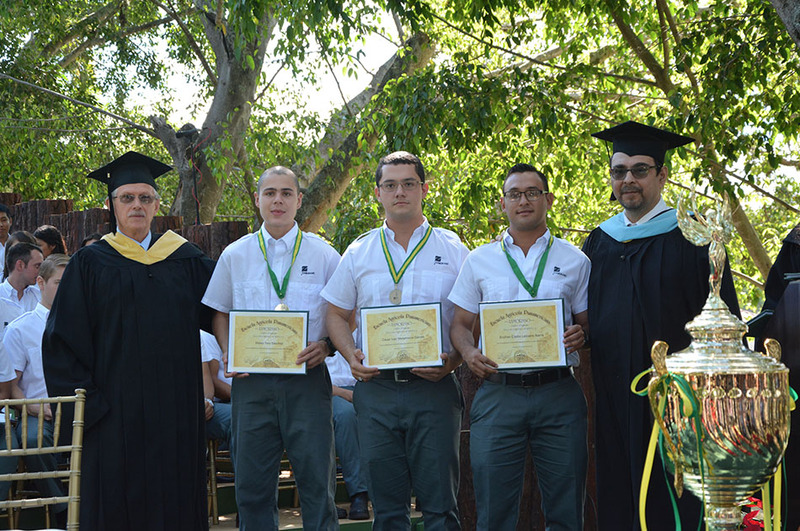 Agribusiness Management: Nicolás Oswaldo Palacios Serrano (Ecuador), academic average of 91.70%. Student: Nelson David Torres Guifarro (Honduras). 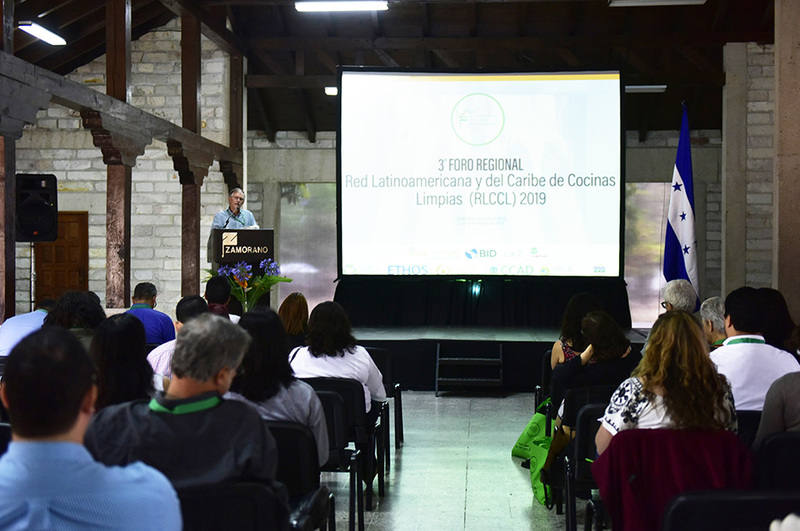 Project title: Use of the rhodanine method to determine enzymatic hydrolysis in mango compounds —(Mangifera indica) (In Spanish: Utilización del método rodanina para determinar hidrólisis enzimática de compuestos del mango (Mangifera indica). Student: Andrea Michelle Camas Molina (Honduras). 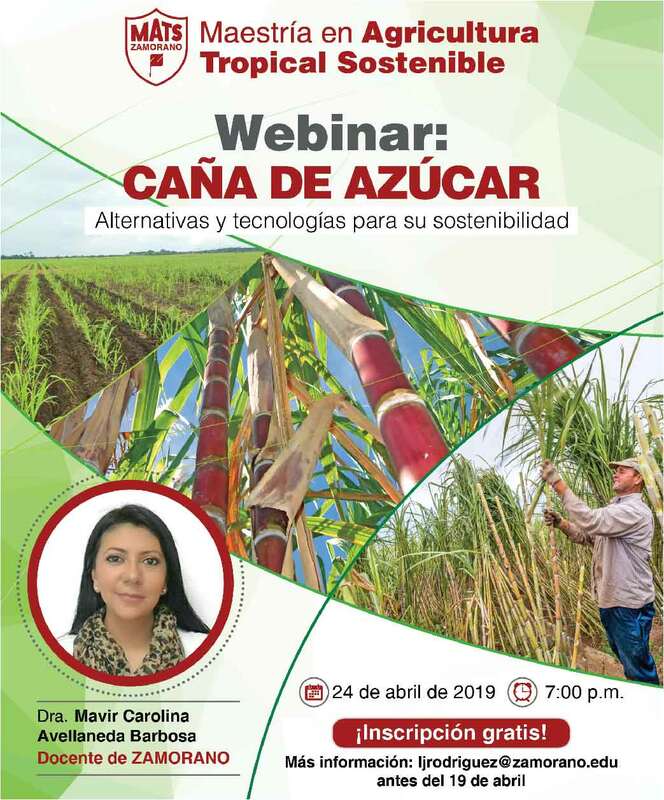 Student: Yomer Cisneros Aguirre (Peru). Students: Michael Palomino Chávez (Peru) y Edwin Palomino Velasque (Peru). Student: César Iván Matamoros Garcés (Honduras). 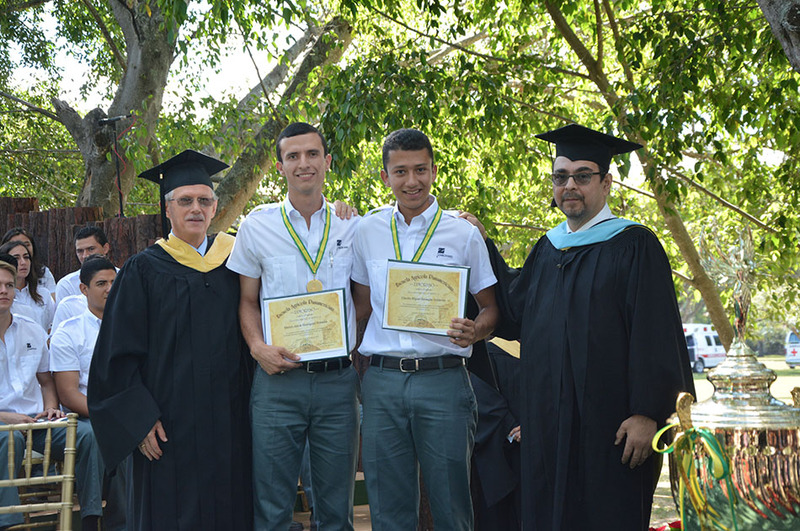 Mateo Toro Sánchez (Colombia), Agricultural Science and Production Major, with an average grade of 93.55%. 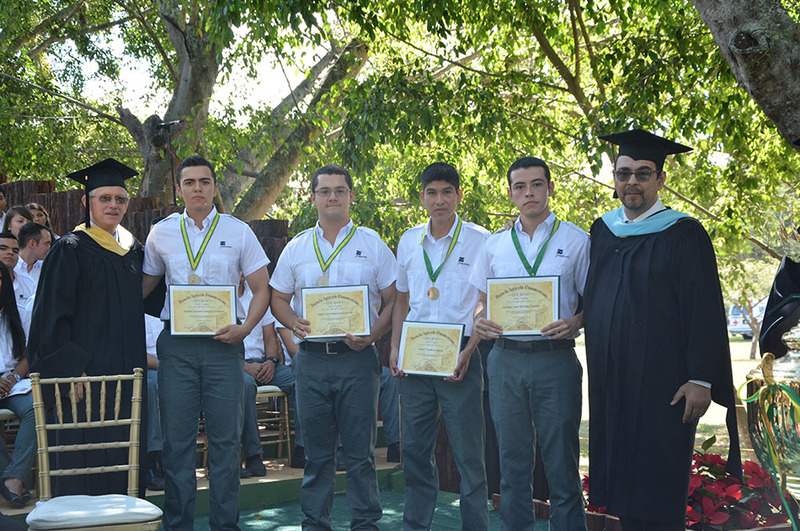 César Iván Matamoros Garcés (Honduras), Agricultural Science and Production Major, with an average grade of 93.18%. Endhier Elsidio Lezcano Ibarra (Panamá), Agricultural Science and Production Major, with an average grade of 92.09%. Oscar Jonathan Tejeda Martínez (Honduras), Agricultural Science and Production Major. Aryany Leticia Peña Gómez (Honduras), Food Science and Technology Major. José Manfredo Ramírez Herrera (Honduras), Agricultural Science and Production Major. Claudio Miguel Banegas Gutiérrez (Honduras), Food Science and Technology Major. Marlon Josué Rodríguez Rosales (Guatemala), Agricultural Science and Production Major. 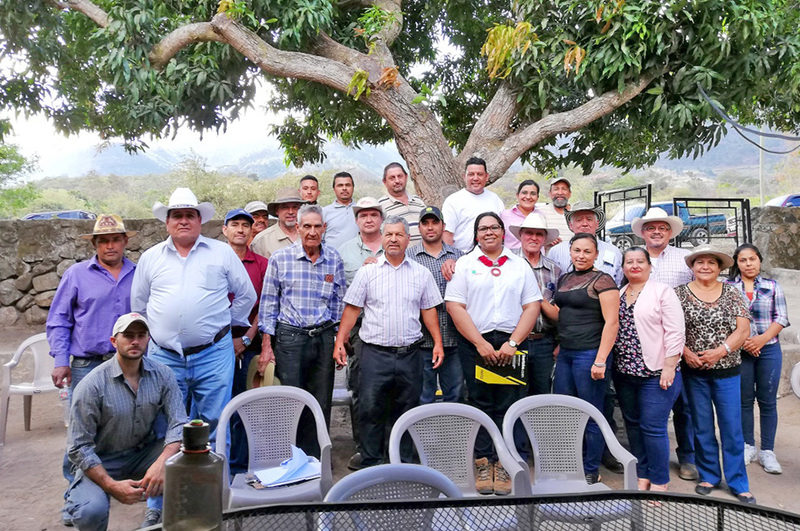 Project for the development of the female entrepreneurs (PROMEDE for its initials in Spanish), created by: José Lennin Flores Hernández (Honduras), Eduardo Samuel Garay Lagos (Honduras), Marco Antonio Fajardo Menjívar (Honduras). Project Advisor: Ivana Vejarano, M.Sc.